On 27-29 September 2016, the UNESCO Almaty Cluster Office and the Asia-Pacific Center for International Understanding under the auspices of UNESCO (APCEIU) are organizing the Sub-regional Workshop on Education for Sustainable Development and Global Citizenship Education. 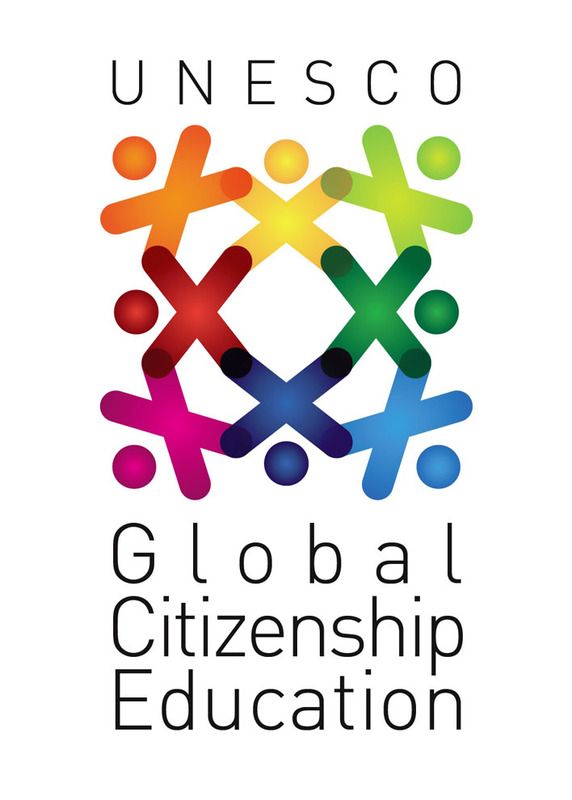 The workshop will examine strategies for practical local level implementation of Education for Sustainable Development (ESD) and Global Citizenship Education (GCED), including Prevention of Violent Extremism (PVE), in order to achieve the target 4.7 of the Sustainable Development Goal (SDG) 4 in Central Asia. In September 2015, the United Nations adopted seventeen Sustainable Development Goals, a global agenda aiming to end poverty, protect the planet and ensure prosperity for all. 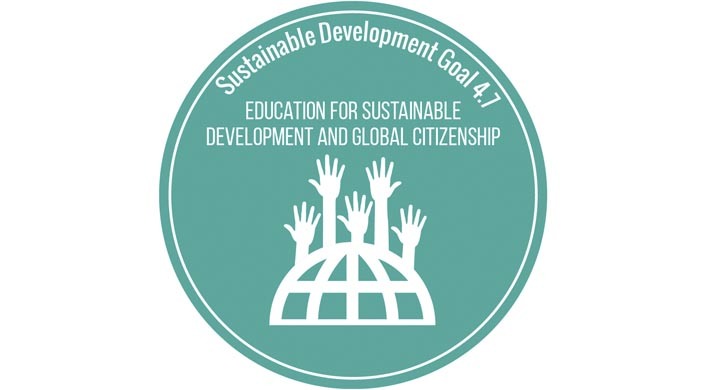 In particular, SDG 4 reflects a new global vision for education to “ensure inclusive and equitable quality education and promote lifelong opportunities for all.” It includes target 4.7: “By 2030, ensure that all learners acquire the knowledge and skills needed to promote sustainable development, including, among others, through education for sustainable development and sustainable lifestyles, human rights, gender equality, promotion of a culture of peace and non-violence, global citizenship and appreciation of cultural diversity and of culture’s contribution to sustainable development”. Since 2012, UNESCO Almaty Cluster Office has reoriented its education activities and started focusing on the integration of peace and global citizenship education into education strategies and learning environments in Central Asia. It has already conducted a series of national and sub-regional training workshops in this area for secondary school administration, educators, and teachers of selected subjects such as History, Self-development and Psychology. Last year, UNESCO Almaty Cluster Office and APCEIU organized the Sub-Regional Workshop on GCED for educators in Central Asia, which identified the need to strengthen capacities of teachers and educators at a local level in order to conduct GCED in classrooms effectively. Therefore, the 2016 workshop aims to agree on a number of activities, which could be developed to strengthen ESD and GCED joint efforts and activities at a local level, in collaboration with a number of partners in Central Asia. The targeted group in the 2016 training workshop consists of representatives from local/district education departments in Kazakhstan, Kyrgyzstan, Tajikistan and Uzbekistan, including teachers from selected schools of the Associated Schools Project (ASP) in respective countries. The experts from UNESCO, APCEIU, OSCE, UNICEF and other international, regional and national organizations and NGOs will share their experiences and practices for a better understanding of global, regional and national education trends and challenges in ESD and GCED.